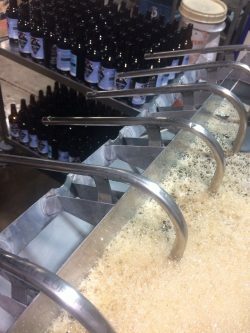 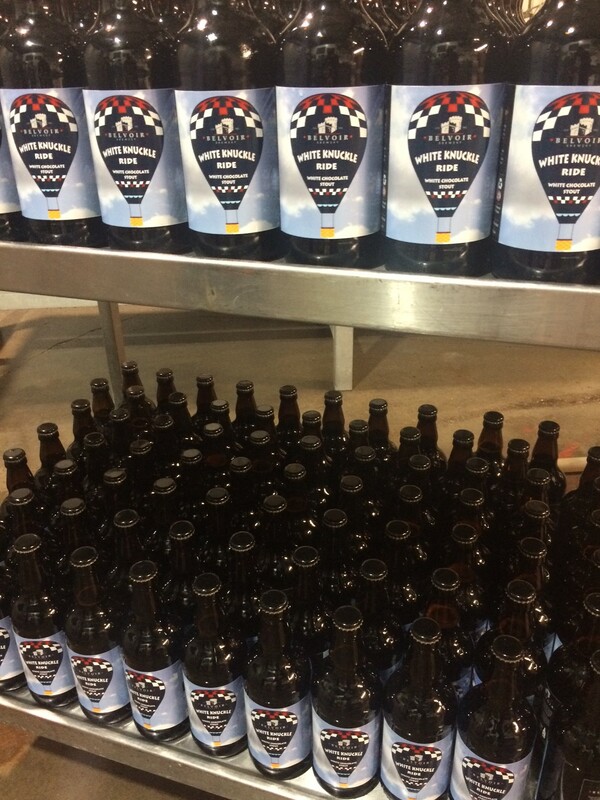 We’ve done it…we can now bottle our own beers thanks to our new wonderful bottling and labelling machines! 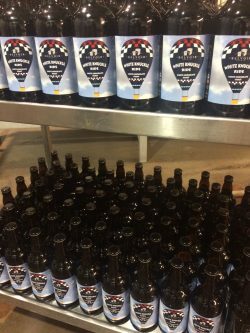 Owner and MD Colin Brown has been tinkering away for the last few months and we’re now delighted to announce that we can bottle all the wonderful specials that we brew, which up until now have only been available in Casks. 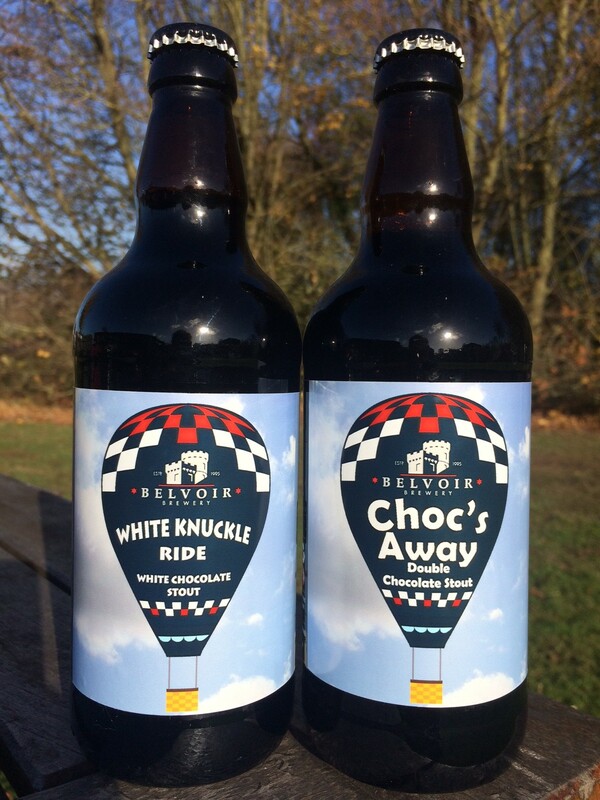 To start things off we bottled our two lovely chocolate stouts – Choc’s Away & White Knuckle Ride – both of which made their debuts as cask beer back at the first ever Melton Choc Fest back in 2016. 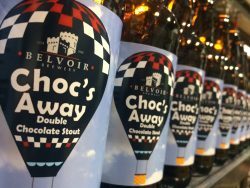 Choc’s Away is a delicious double chocolate stout with a hint of vanilla, whilst White Knuckle Ride has a white chocolate character embellished with coconut and vanilla flavours which compliment this full bodied stout. Both beers are bottle conditioned. Be warned though they’re selling fast so won’t be around for long. 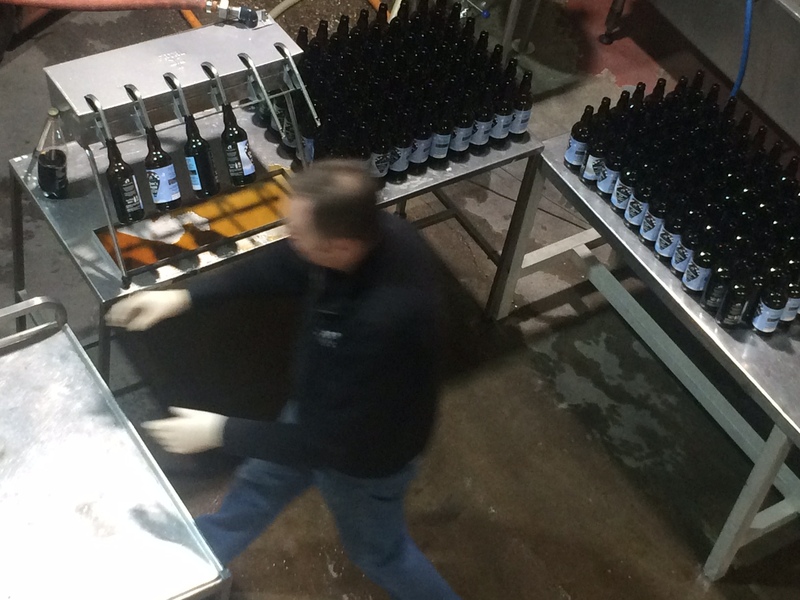 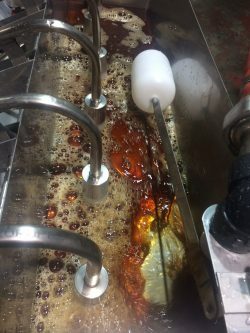 Fear not though as now we have the facility we will of course be bottling more at our earliest convenience.